"Her years as a psychologist have earned Ceren a look at the darkness of the psyche and human behavior. 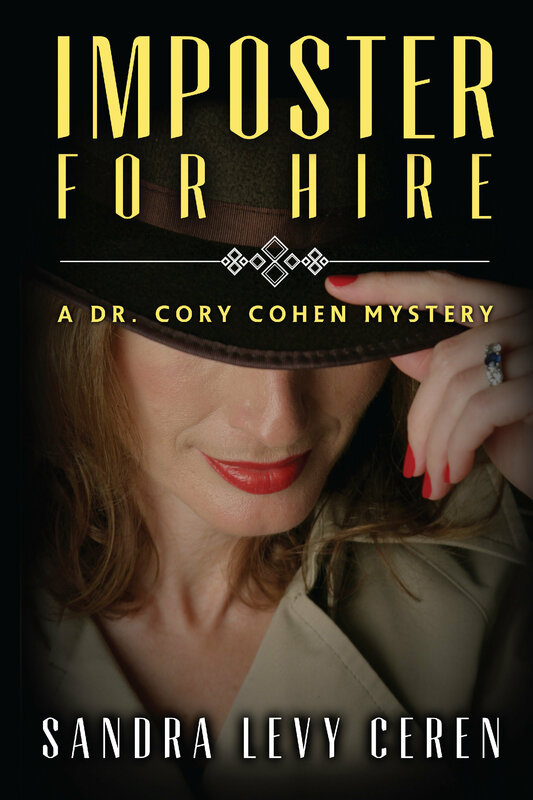 Psychologist-sleuth--Cory Cohen--is both compassionate and tough. A strong, heartfelt work from a writer we will be hearing a lot more about." "Another exciting, engrossing psychological thriller from a favorite author. The well-defined characters and international intrigue create a compelling page-turner to the very end." "...a good, fun thriller that packs in a whole lot of themes, in a way that doesn't clash. While being entertained, the reader is likely to get some subtle education on a number of psychological matters such as eating disorders and the effects of trauma."